Third quarter GDP (gross domestic product) data, which was released post market hours on Thursday, is likely to guide markets on Friday. Government data showed India's GDP growth slowed to a six-quarter low of 6.6 per cent during October-December period of FY18-19. Besides, fresh developments in India-Pakistan tensions will also be closely tracked. On Thursday, Pakistan Prime Minister Imran Khan announced that Pakistan will release captured IAF (Indian Air Force) pilot as peace gesture. This apart, global cues, crude oil prices, movement of rupee against the US dollar and stock-specific action will also play a key role. 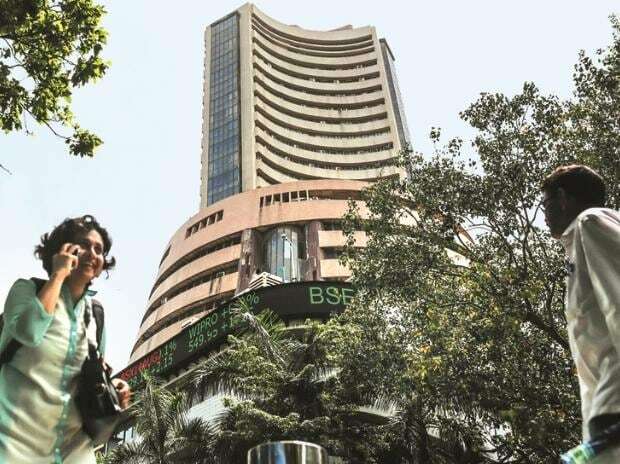 On Thursday, The S&P BSE Sensex ended at 35,867, down 38 points while the broader Nifty50 index settled at 10,792, down 14.20 points. Asian shares inched higher on Friday with broader gains capped by investor caution as concerns about China’s economy and global trade weighed on sentiment while stronger-than-expected US GDP data pushed the dollar up. MSCI’s broadest index of Asia-Pacific shares outside Japan was up less than 0.1 per cent while Japan’s Nikkei 225 gained 0.8 per cent. In the overnight trade, US stocks ended lower. Vodafone Idea: The Cabinet Thursday cleared an FDI proposal of telecom operator Vodafone Idea Ltd ahead of its proposed up to ₹25,000 crore rights issue. Motherson Sumi: The company said it will acquire Bombardier's UK rolling stock electrical component and systems business in a transaction valued at 10.87 millions pounds (over Rs 100 crore).